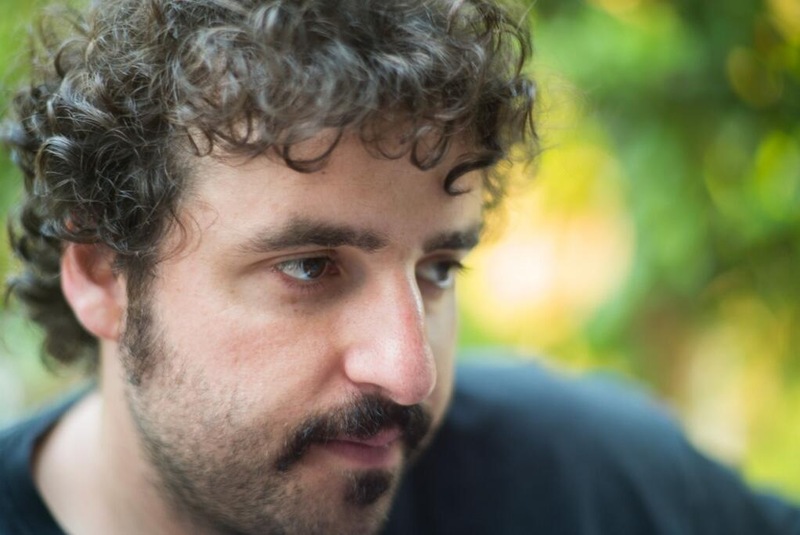 David Krumholtz has appeared in 69 movies and tv shows since his debut in the 1993 Michael J. Fox movie Life With Mikey. Among other things, he was in The Santa Clause, Harold and Kumar Go to White Castle, and was even the lead in the show Numb3rs that lasted 6 seasons on CBS. Still, I remember him as Barry Corman “The Cereal King” from his first role. Sure he was kind of a jerk, but you have to respect any child that wears a scarf. This entry was posted in Actor Mustache, Movie Steesh, TV Steesh and tagged Barry Corman, CBS, cereal, Cereal King, comedy, David Krumholtz, entertainment, Harold and Kumar, Harold and Kumar Go to White Castle, Humor, jerk, LIfe with Mikey, michael j fox, Moustache, Movie, Movies, mustache, Numb3rs, Numbers, Santa Claus, Santa Clause, scarf, TV, tv show, tv shows, White Castle on May 10, 2013 by Los Bulls. 60 Minutes Sports had a very cool story on Professional Darts in England. 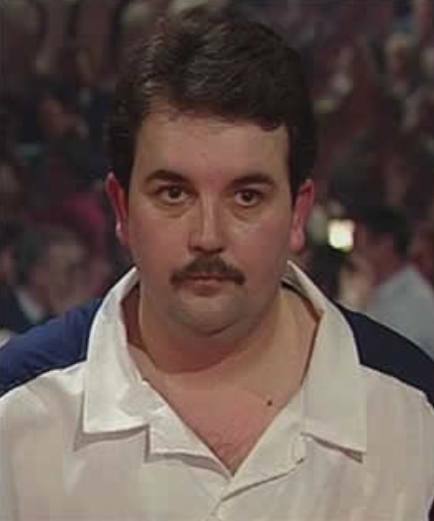 According to the story, Phil “The Power” Taylor is the Michael Jordan of darts. All of his titles are too long to list, so go here if you have a lot of time on your hands (you do because you’re reading this already). The above picture is a much younger Phil than he appears today, but you gotta love that quaffed hair/steesh/chest hair combo he was rocking back in the 80’s! Phil said he’s made millions of dollars over the years and his arm is insured for $15 million. I’ve caught darts on tv a few times and it’s always exciting to hear the announcers and crowd going bananas, but the 60 Minutes piece made going to a darts match look more fun than any other sporting event I’ve ever attended. This entry was posted in Sports Steesh and tagged 60 Minutes, 60 Minutes Sports, CBS, celebrities, comedy, darts, england, entertainment, Humor, michael jordan, Moustache, mustache, phil taylor, sports on May 2, 2013 by Los Bulls. I wanted to represent Letterman’s show on here today because he’s my favorite, but we’ve already showcased Paul Shaffer. 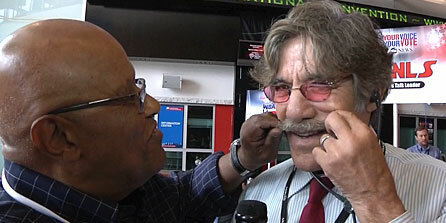 So I found a nice picture of Biff Henderson, stage director and on camera personality, touching Geraldo Rivera’s mustache. Honorable mention was any picture with Alan Kalter. This entry was posted in TV Steesh and tagged alan kalter, biff henderson, CBS, comedy, david letterman, geraldo rivera, Humor, late show with david letterman, letterman show, Moustache, mustache, paul shaffer, stage director, talk show on November 1, 2012 by Los Bulls. 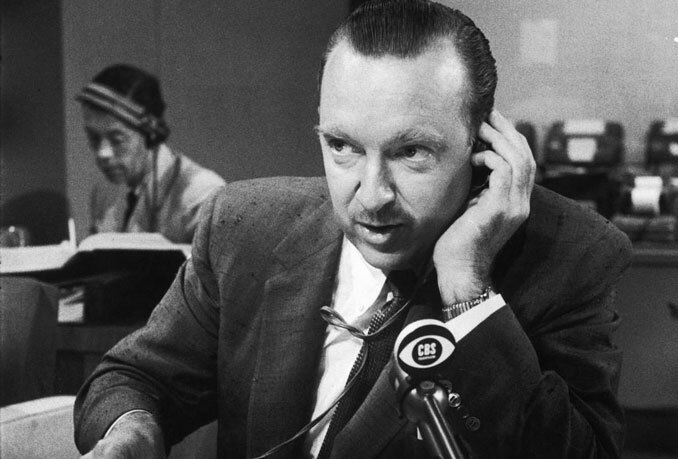 Walter Cronkite was an American broadcast journalist, best known as anchorman for the CBS Evening News. He was once considered to be “the most trusted man in America.” I believe that title now lies with Jack MacBrayer. One thing that didn’t get extensive coverage is his upper lip. Though Walter did have a steesh, it appears his eyebrows provided more coverage than his mustache. This entry was posted in Anchorman Steesh, TV Steesh and tagged anchorman, CBS, Humor, Moustache, mustache, news, news anchor, Walter Cronkite on June 26, 2012 by Los Bulls.